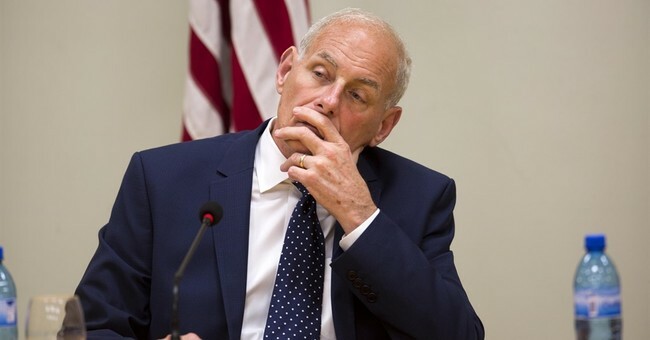 On June 15, Department of Homeland Security Secretary John F. Kelly, after consulting with the Attorney General, signed a memorandum rescinding the November 20, 2014 memorandum that created the program known as Deferred Action for Parents of Americans and Lawful Permanent Residents (“DAPA”) because there is no credible path forward to litigate the currently enjoined policy. Prior to implementation of DAPA, twenty-six states challenged the policies established in the DAPA memorandum in the U.S. District Court for the Southern District of Texas. The district court enjoined implementation of the DAPA memorandum, the United States Court of Appeals for the Fifth Circuit affirmed the district court’s decision, and the Supreme Court allowed the district court’s injunction to remain in place. The rescinded policy also provided expanded work authorization for recipients under the DACA program for three years versus two years. This policy was also enjoined nationwide and has now been rescinded.